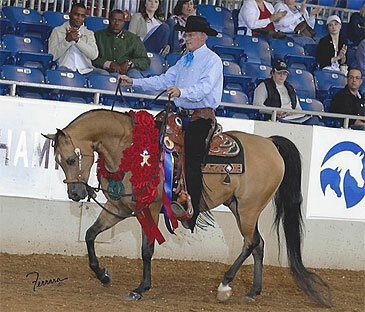 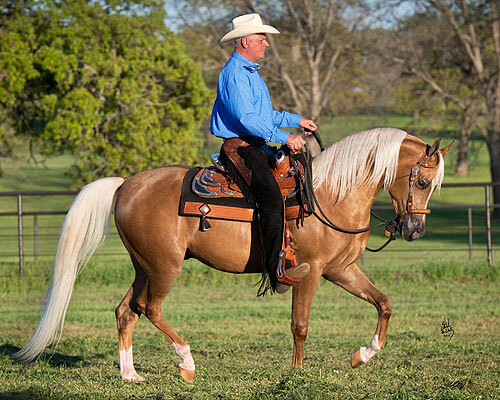 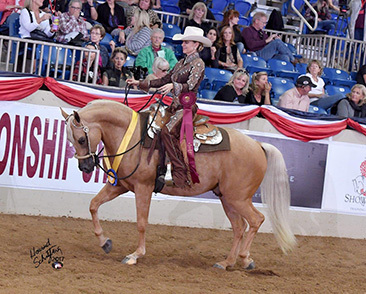 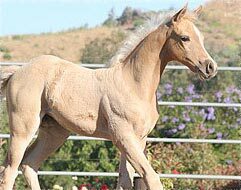 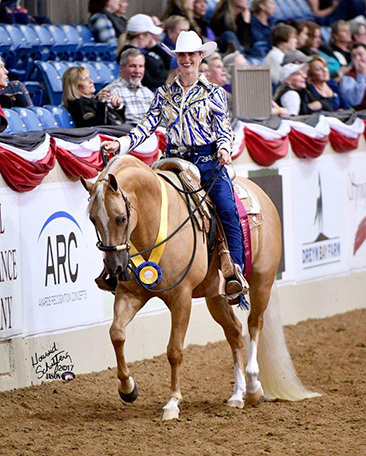 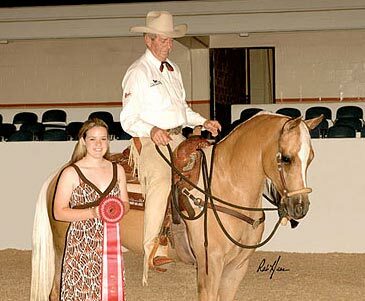 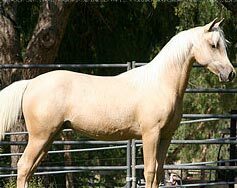 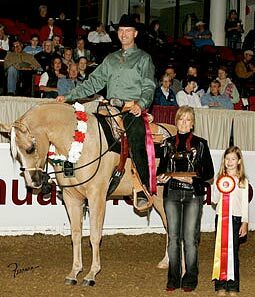 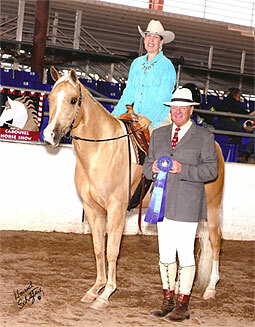 Crystal is a Cremello Quarter Horse mare sired by an Impressive bred stallion (known for his beauty) who was a PHBA World Champion, out of a granddaughter of Winchester, also a World Champion. 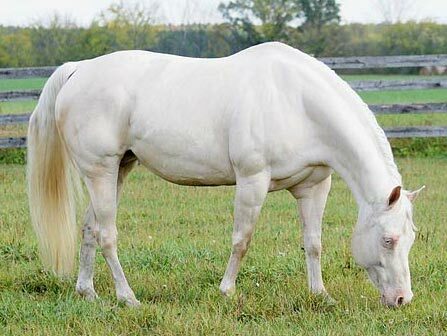 Us National 1/2 Arabian Futurity contender. 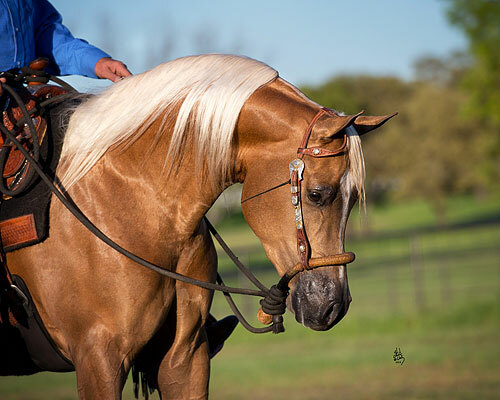 Half Arabian Western Pleasure Jr.